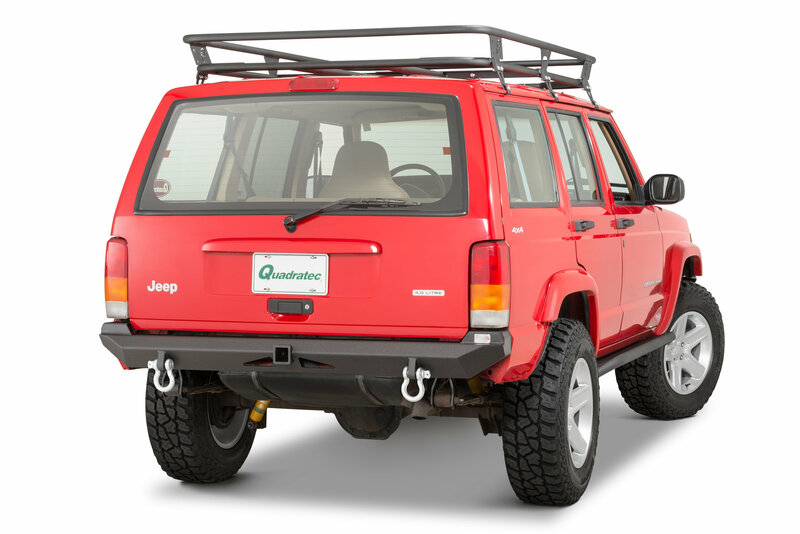 Give your Jeep Cherokee XJ a clean finished look with the Fishbone Offroad Bullhead Rear Bumper. This heavy-duty rear bumper is both capable off-road, and looks great on the street. 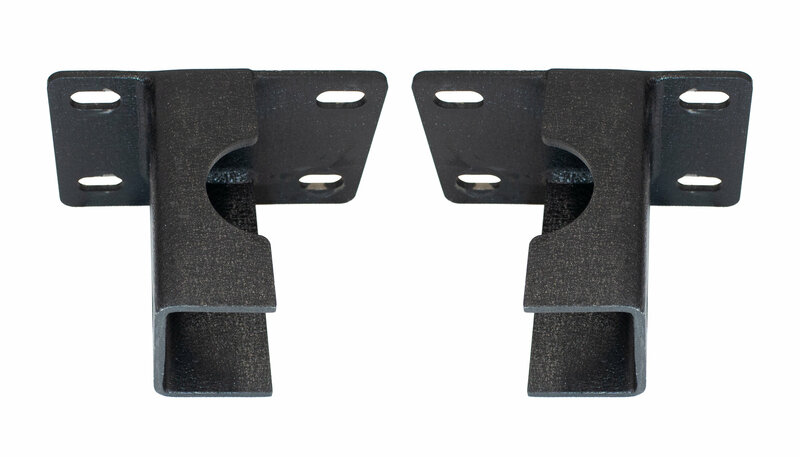 Fishbone Offroad uses rugged 3/16” steel pate and a tough textured black powder coat on their Bullhead Bumpers. The bumper also features an integrated 2” receiver for off-road recovery. 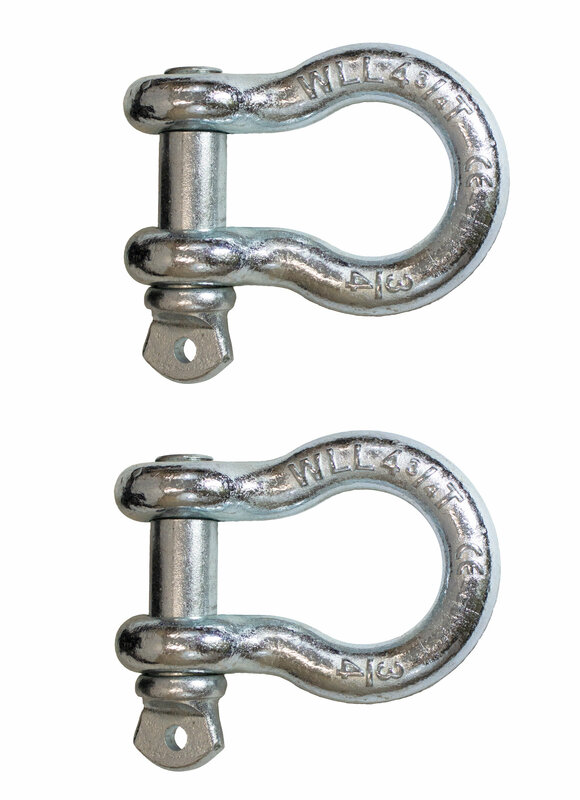 The bolt on installation is made even easier with the included nut plates. Matching front bumper available separately. 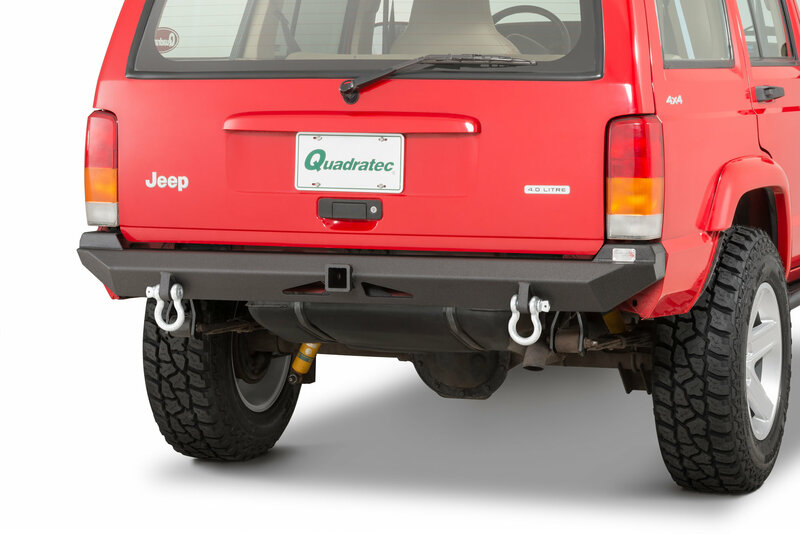 Off-Road Ready: This rugged rear bumper is an excellent off-road accessory. By staying low profile and tucked under the Jeep, The Bullhead Rear Bumper improves clearance and exit angles. 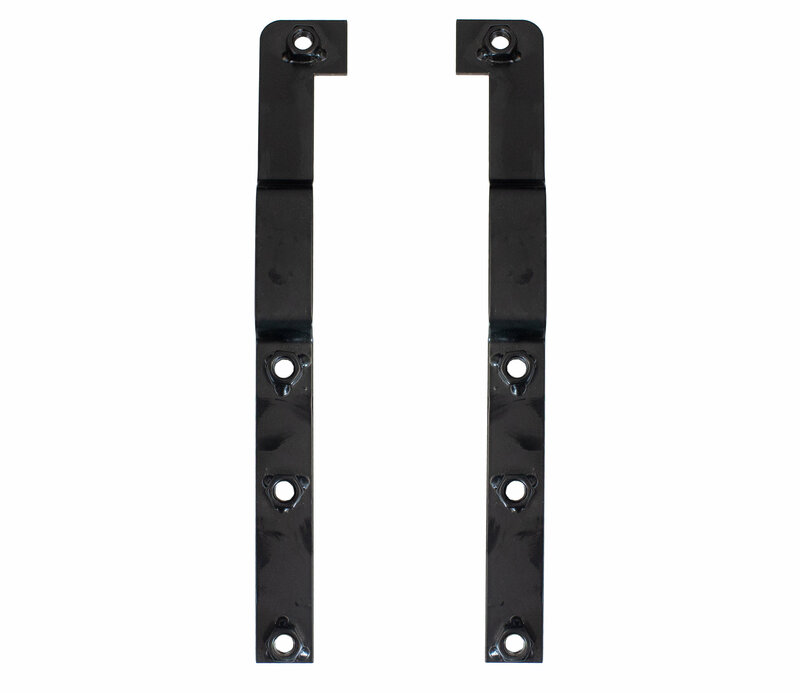 Integrated 2” Receiver: The built-in hitch receiver is designed for off-road recovery purposes, and is not rated for towing. 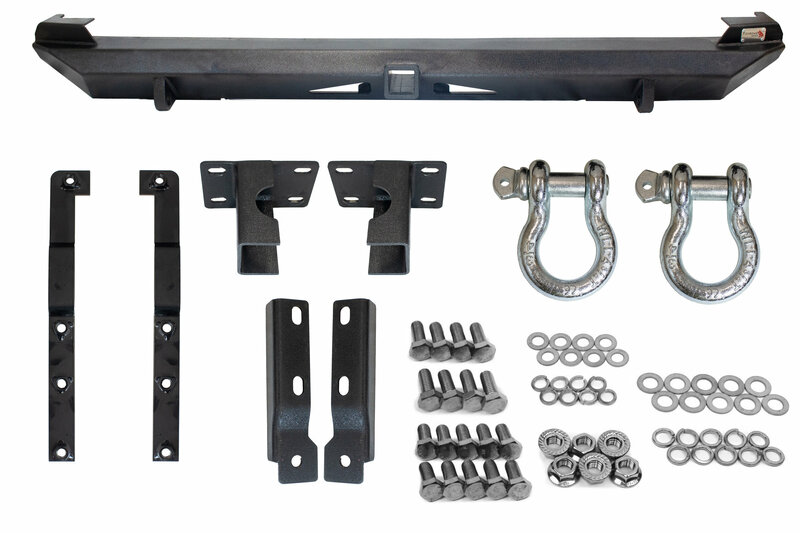 Heavy Duty Design: The Bullhead Rear Bumper is constructed from 3/16” steel plate that is finished in a durable textured black powder coat.